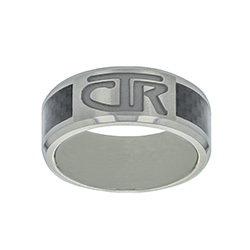 LDS Rings | CTR Rings, Missionary Rings, Foreign Rings & More. 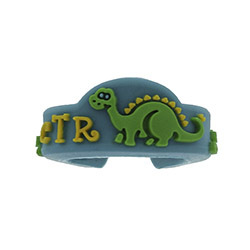 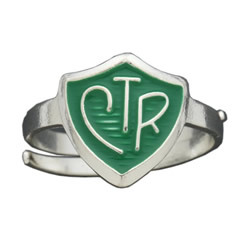 LDS Bookstore is one of your greatest sources for a wide variety of CTR rings. 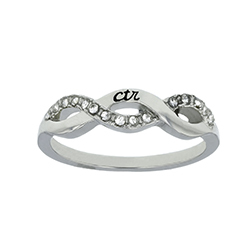 From a child's first CTR ring, flexible and cute, to stylish designs for men and women, you are guaranteed to find a ring you will love. 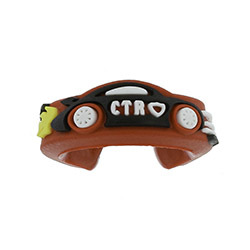 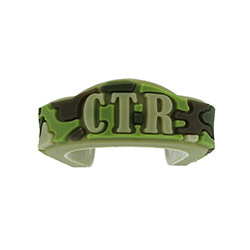 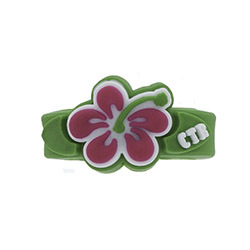 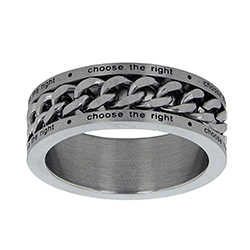 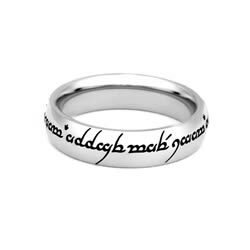 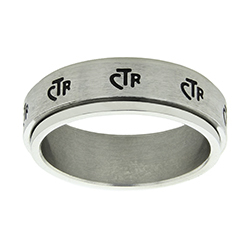 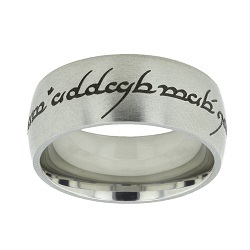 We also carry a number of CTR rings in different languages, which are great for native speakers and missionaries. 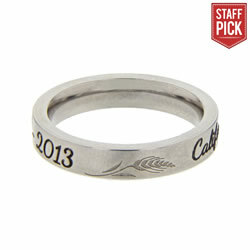 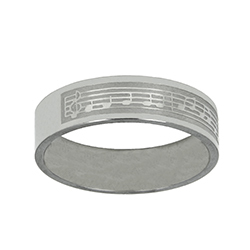 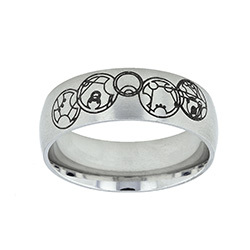 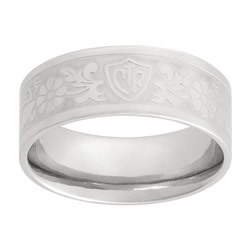 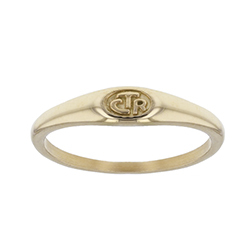 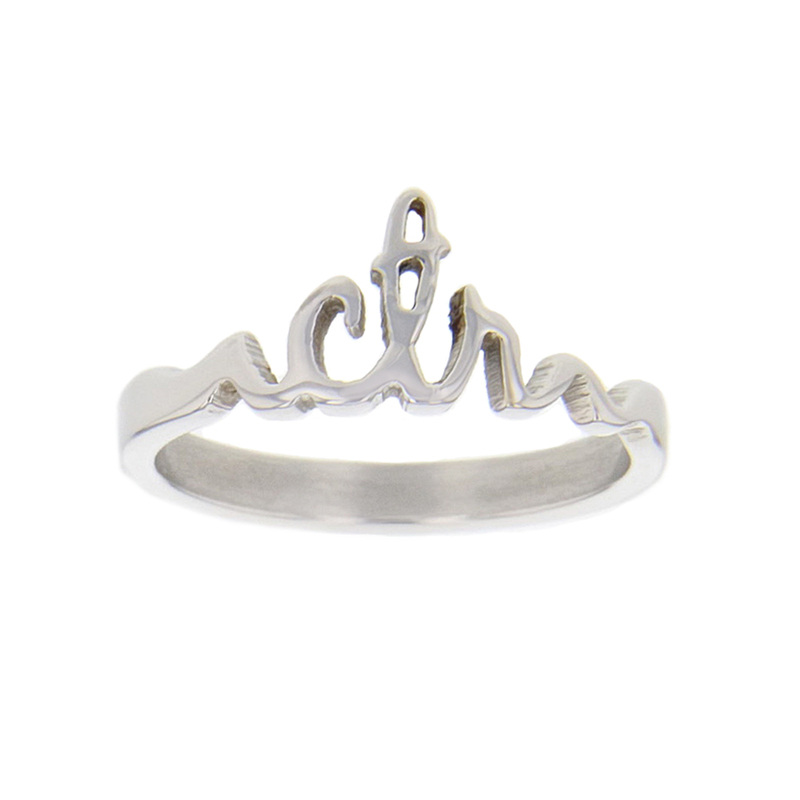 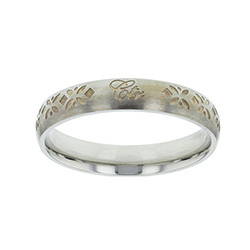 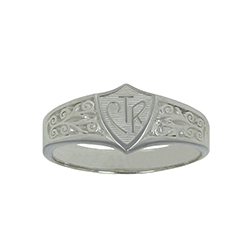 Other LDS-themed rings are also available, including ETTE rings, plain bands available for custom engravings, and more. 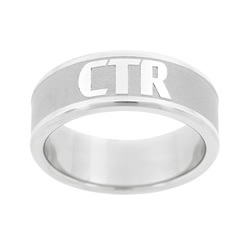 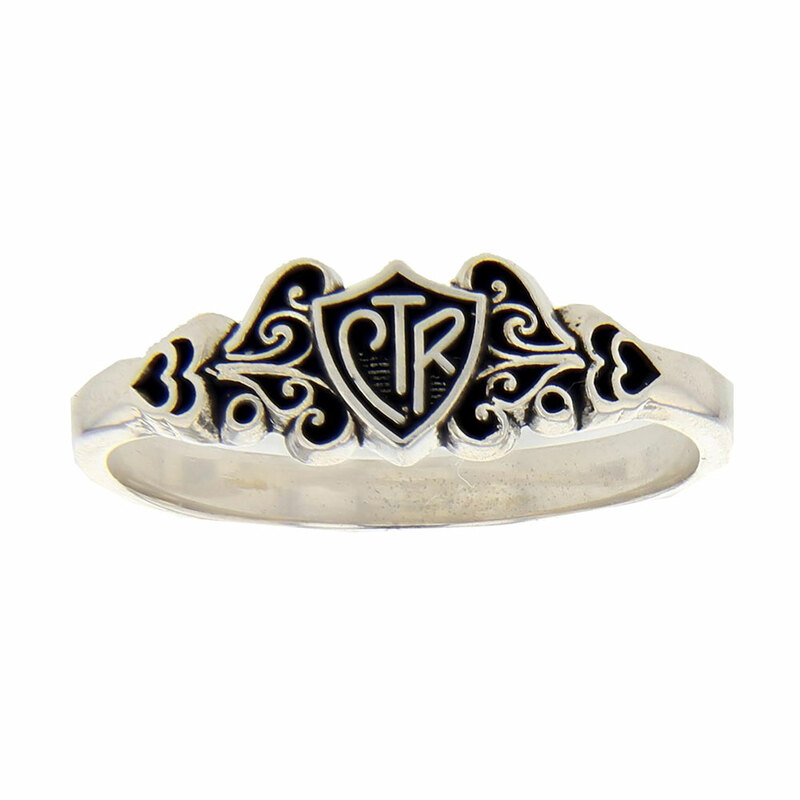 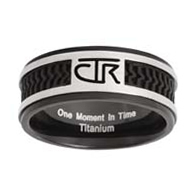 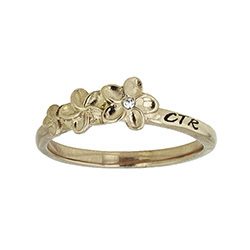 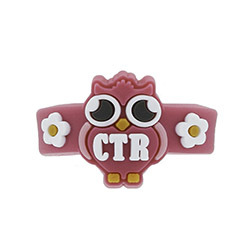 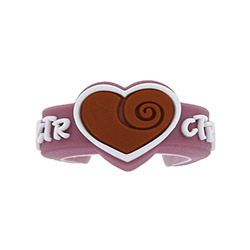 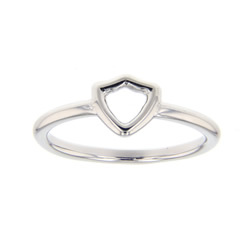 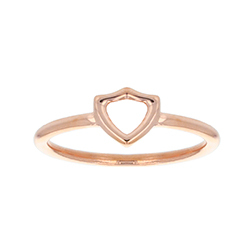 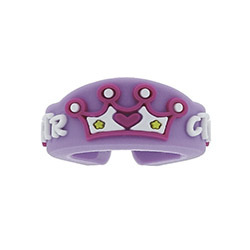 Browse our CTR rings to find one you love!